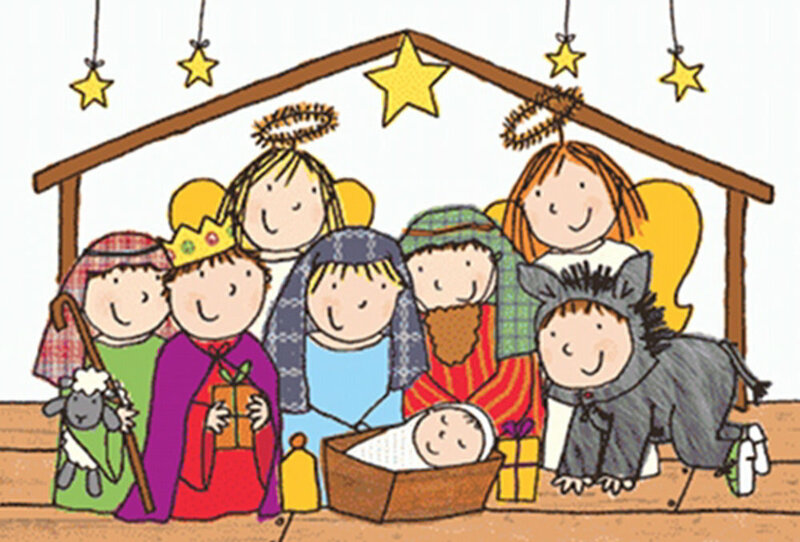 Our Junior Infant and Senior Infant Christmas performance will be held in the school hall on Wednesday, 19th December @ 10.00 am & 6.00 pm sharp! Looking forward to seeing our pupils families on the day. Please arrive early and be mindful of parking responsibly.